Process consistency is the first step in achieving total quality. 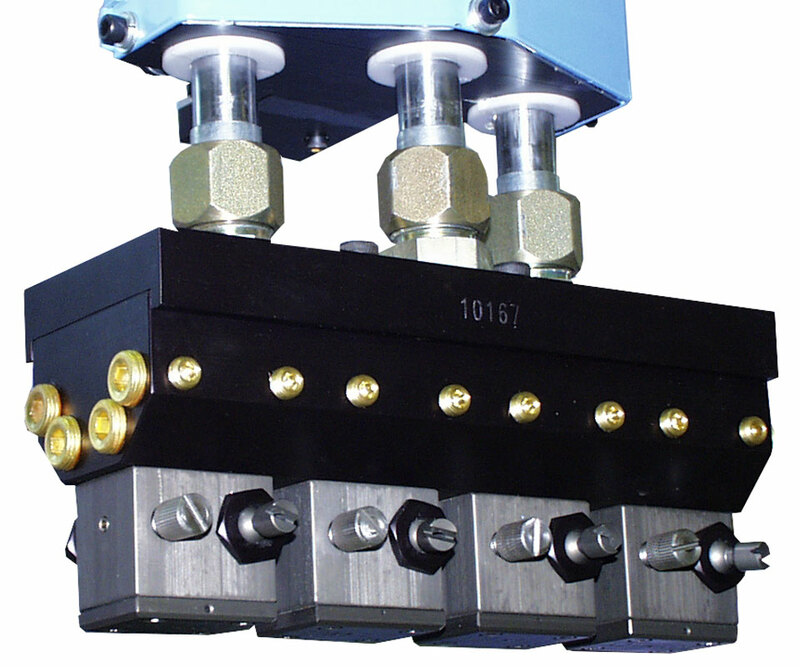 Our Advance lubricant spray units featuring Spra-Rite technology are known for their durability, reliability, accuracy, ease of operation and low maintenance costs to help deliver consistent part quality. Our reciprocating sprayers feature a servo motor drive system attached directly to the gear reducer for maximum torque and efficiency. 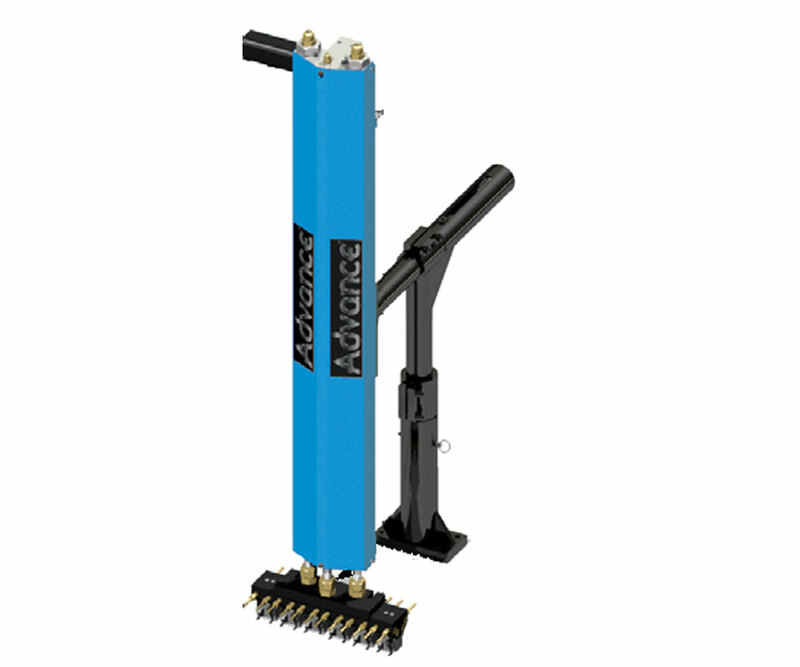 No external valve packages are needed as all air and spray lubrication valving is mounted directly on the sprayer and positioning accuracy of .020 inches provides constant repeatability. In sizes to serve 150 to 600 ton die casting machine as sprayers, offered in platen mounted, straight linear travel. In sizes to serve 400 to 2,000 ton die casting machine as sprayers, offered in platen mounted, articulated, straight linear travel. 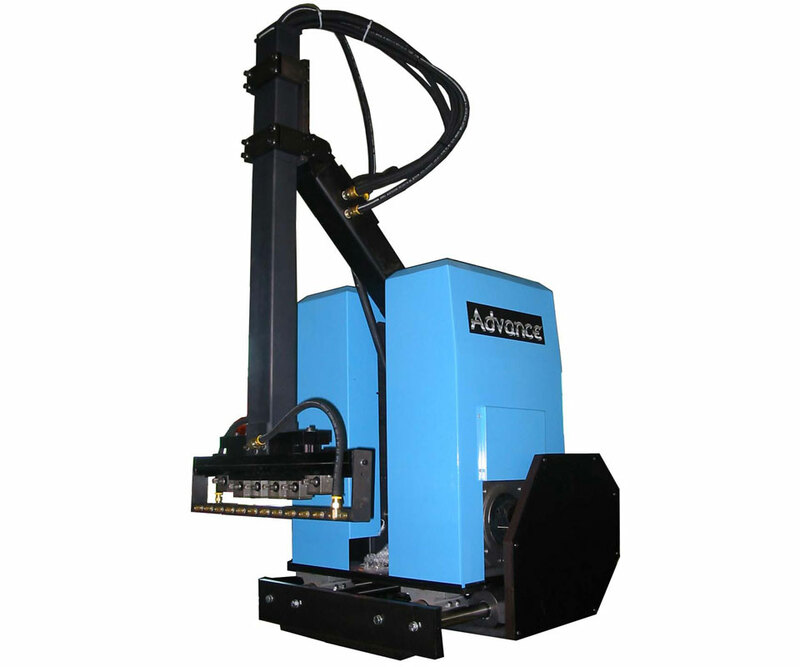 In sizes to serve 800 to 1,400 ton die casting machine as sprayers, offered in floor mounted, straight linear travel. In sizes to serve 1,800 to 2,500 ton die casting machine as robotic sprayers, offered in shelf mounted based.